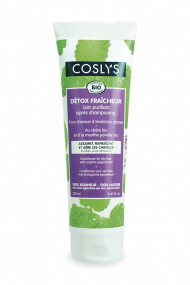 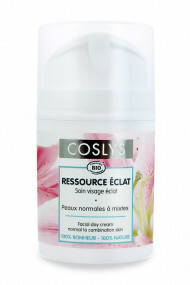 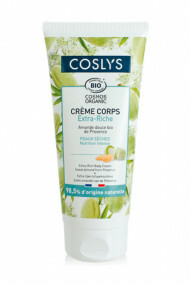 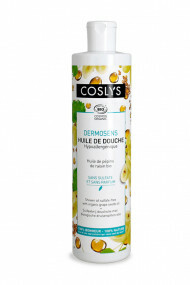 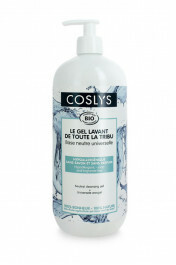 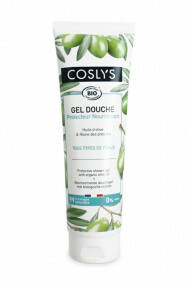 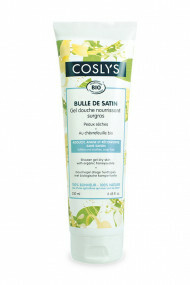 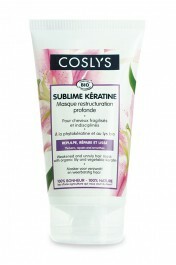 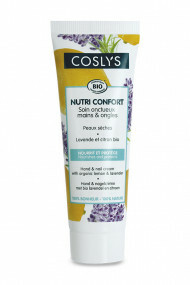 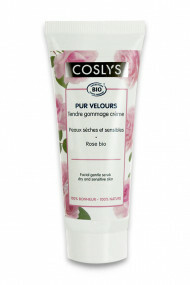 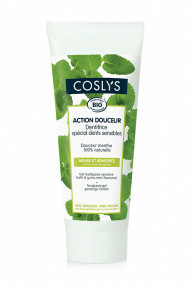 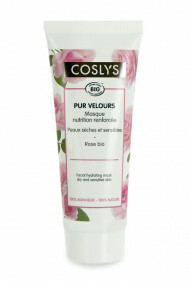 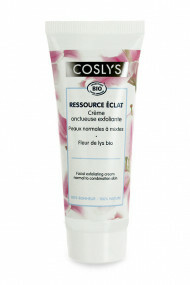 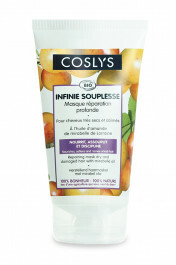 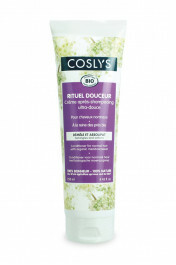 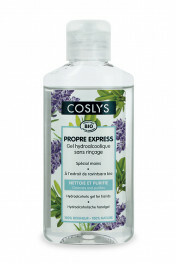 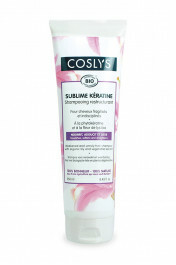 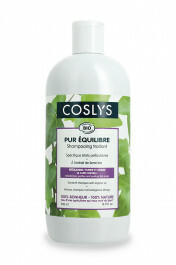 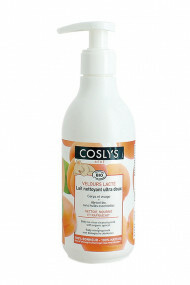 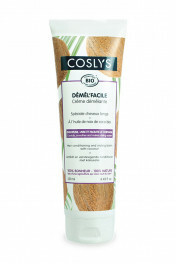 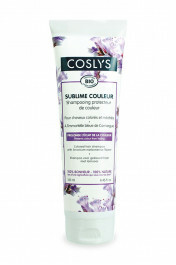 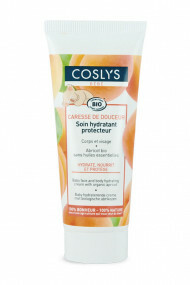 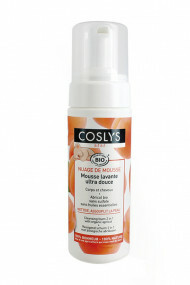 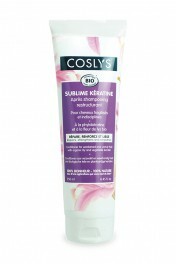 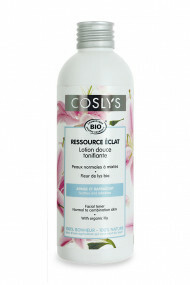 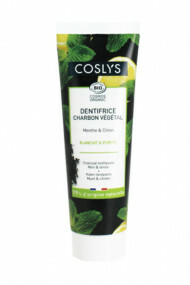 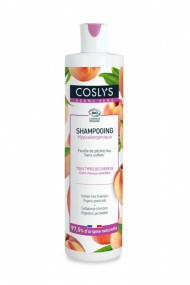 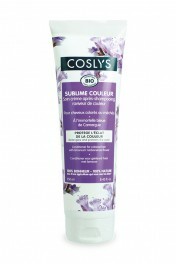 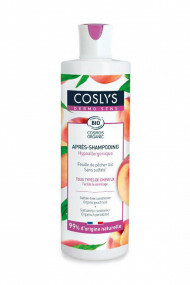 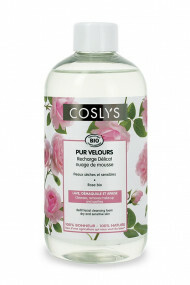 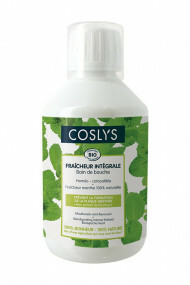 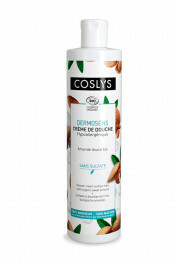 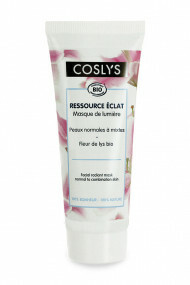 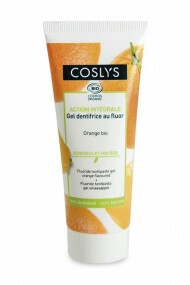 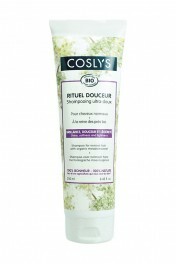 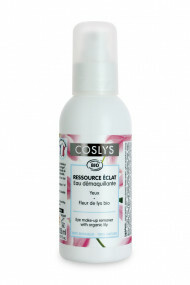 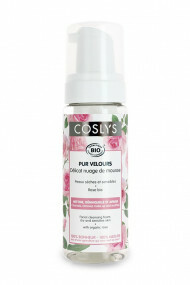 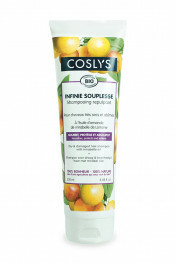 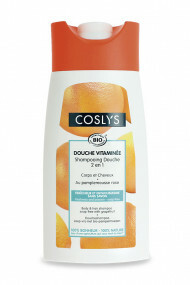 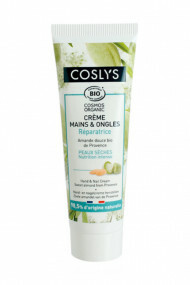 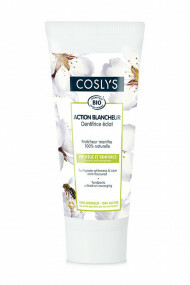 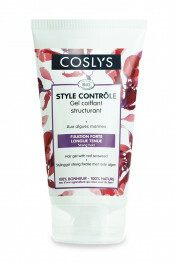 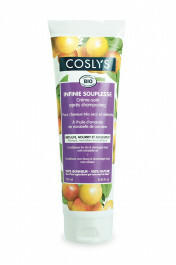 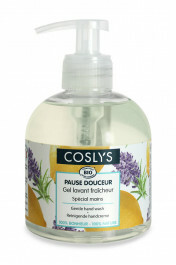 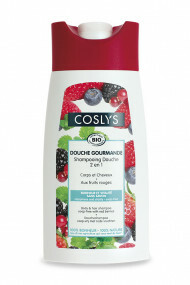 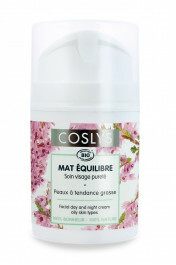 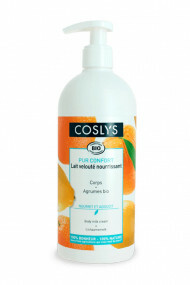 Coslys is a french brand of organic beauty products and personal care, made in France by the company Comptoir des Lys. 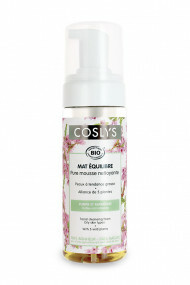 According to the charter COSMEBIO, all COSLYS products are formulated with vegetal basis with a maximum of ingredients from Organic Farming. 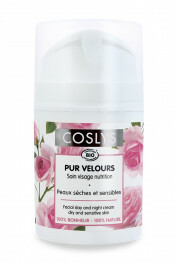 As a member of ONE VOICE, the brand Coslys do not test on animals and do not use animal-derived ingredients in their products. 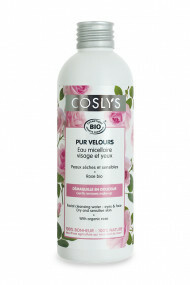 We love the new ranges of organic skincare : rose for dry and sensitive skins, lily for normal to combination skins and a mix of 5 plant actives for oily skins. 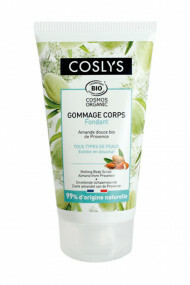 A complete and specific routine for each skin type : day face cream, cleansing foam, micellar water, cleansing lotion, toner, scrub and mask. 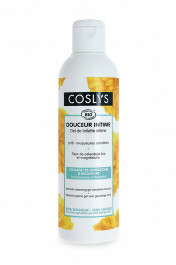 And last but not least, Coslys is also known for its great organic shampoos and shower gels, antibacterial gel and refreshing breath spray !